With the introduction and testing of the Canon EF 400mm f/5.6 L lens, loaned to me by my boss/colleague. I slowly got myself more interested in birding/wildlife photography with my current setup suitable for both sports and wildlife photography. Birding and wildlife photography also brought me to more green spaces in Singapore that I wanted to explore again or revisiting those green nature belts/park connectors that I haven’t been to for quite a long time such as Sungei Buloh Wetland Reserve, a destination that I have to revisit since my last trip there! 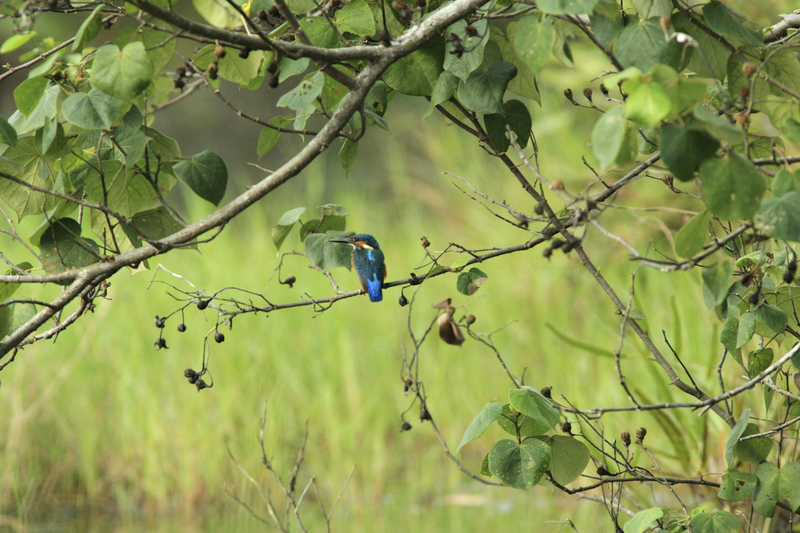 Till date, I covered the following areas near my home for birding and wildlife photography, West Coast Park, Sungei Ulu Pandan Park Connector and Botanic Gardens. 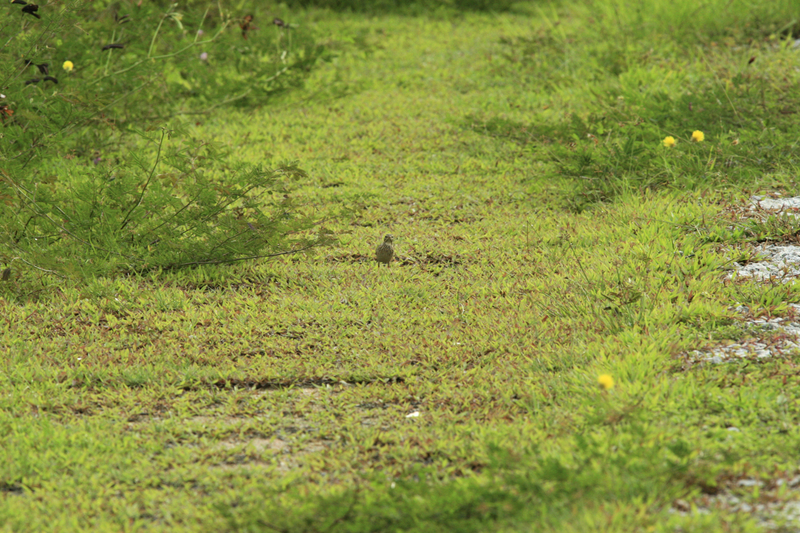 There were quite a number of different species of bird residing/visiting both areas mentioned above. My birding photography adventure was fun, quite a bit of waiting, being very observant and quiet, with some decent and nice photographs! One area that I was very keen to explore was the Lorong Halus Wetland, part of the National Parks Singapore North Eastern Riverine Loop, this extensive network of park connectors that I haven’t finish exploring. I heard so much about this wetland over time and keen to visit it. On a public holiday Monday morning, my boss/colleague brought me there and showed me where to drive in, where to explore and what to watch out for at Lorong Halus Wetland. 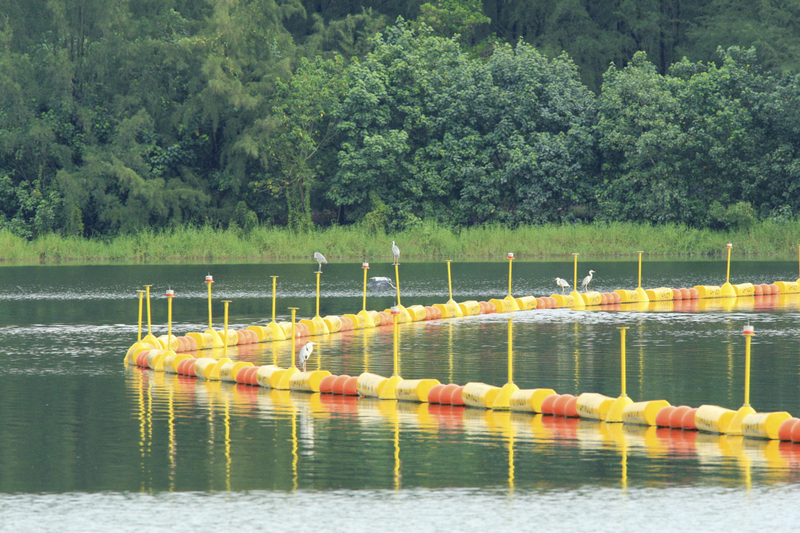 The wetland was beside the Serangoon Tidal Gates (dam/barrage) that enclosed Sungei Serangoon. Leading into the sea. This is a very beautiful and tranquil location, greenery on the sides, the river and the sea. 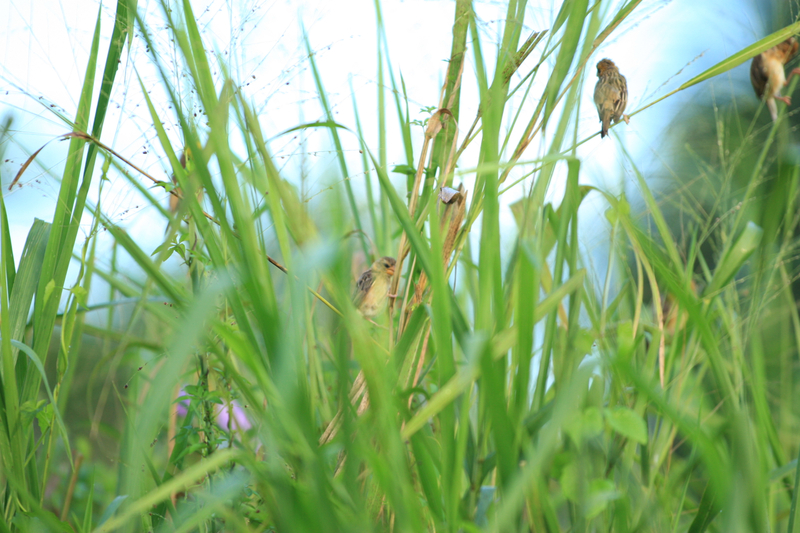 There are a lot more species of birds residing and visiting at the Lorong Halus Wetlands, my hope for photographing the raptors around there didn’t materalise since they didn’t fly out to hunt for food (or they might have flew off to their home destination). During my short time at Lorong Halus Wetland, I learned a few tips on birding photography from my boss/colleague, an avid bird photographer and photography seniors that I usually chat with at my regular photography shop. – Birds are creatures of habits; they would usually be back at their favourite/usual locations. – Patience is a must for bird photography. – Explore and recce the location on where to camp/position yourself next time when you return for bird photography. – Always mount your lens before going in there. You might just spot some birds along the way in (if you are driving). – The time frame to photograph the birds is not long, probably a few hours in the early morning from 7am to 10am or late afternoon around 4-6pm (when the weather is not too hot). – Don’t make too much noise and talk too loudly, our voices and sound can frighten the birds to fly away and hide. – Be very observant and always keep a lookout of the surroundings and skyline. – Shoot at a high shutter speed (or higher if you prefer) e.g. 1/1000 to freeze the birds in action since their reaction and speed can be very fast. – Read up and understand more about the various birds. – Consider a tripod or a monopod; both have their pros and cons. It also depends on whether you would be camping at one location or walking around to explore and look for the birds. – Wear clothes that blend in well with your surroundings e.g. green/brown/khaki clothes. – A hat/cap is very useful to provide shade for you from the strong sunlight. – A pair of binoculars would be very handy and useful. – Do not rush into photographing all the birds in the area, be patient, revisit the location over and over again. – Do not destroy habitats or nests of the birds and wildlife. – Take only photographs and memories; leave no litter behind, don’t take anything from the natural surroundings. Leave nothing behind but your footsteps only. I would be combining bird photography with nature/conservation photography in some areas for the upcoming months in 2013 and I hope that I would be able to share more of my stories and photos here with everybody here. 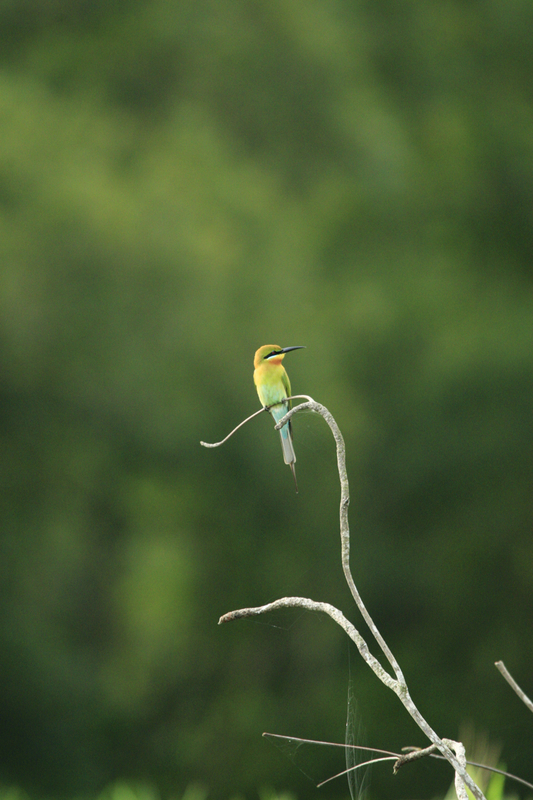 Do take a lookout of my birding photography collection on Flickr and 500px!